t’s draught, but not as you know it. 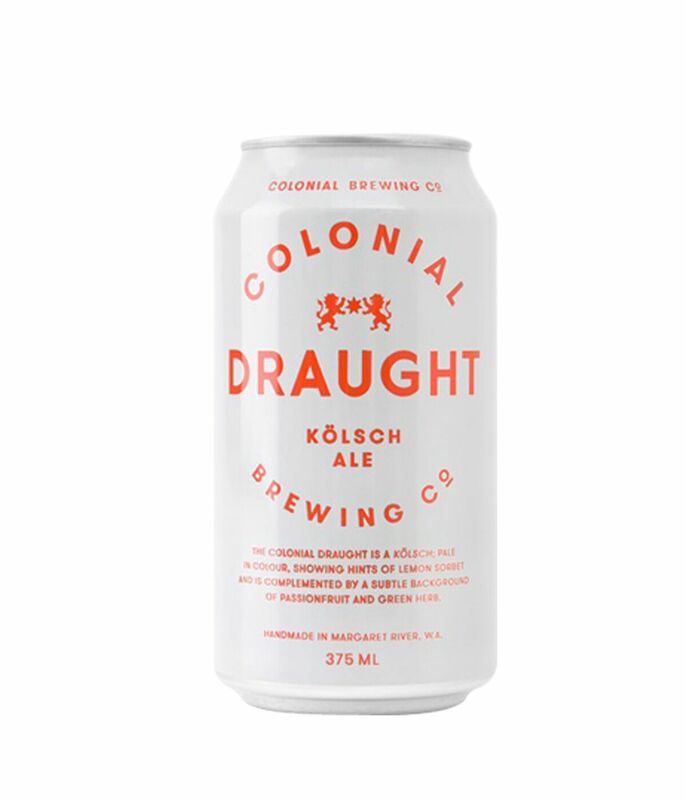 Made using the same small-batch, artisan techniques as the rest of their range, and brewed to deliver a clean, crisp ale that’s refreshingly uncomplicated, Colonial Draught is beer at its easy-drinking best. Smooth, with just a hint of lemon and passionfruit, it’s the handcrafted draught that’s perfect for every occasion.